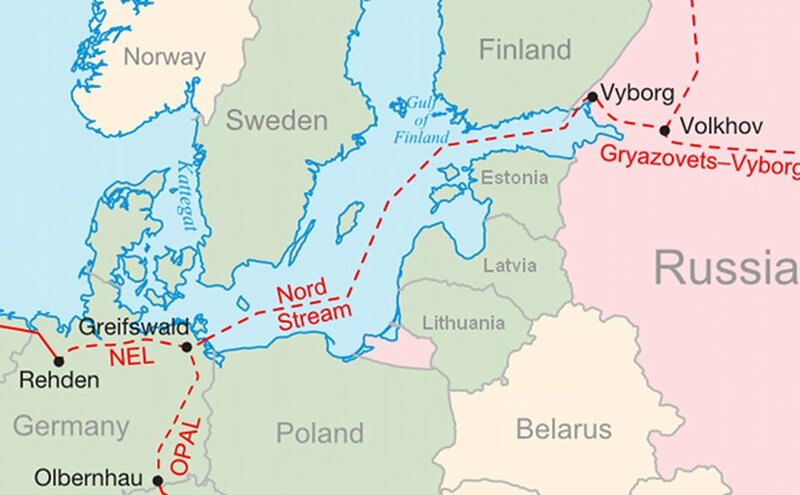 Nord Stream project. Graphic by Samuel Bailey, Wikipedia Commons. Russia is in control having the largest oil and gas reserves in the world.